Hundreds of feet below ground in the dirty and dangerous mines of southern Colorado, many miners did not expect their lives above ground to be much better. 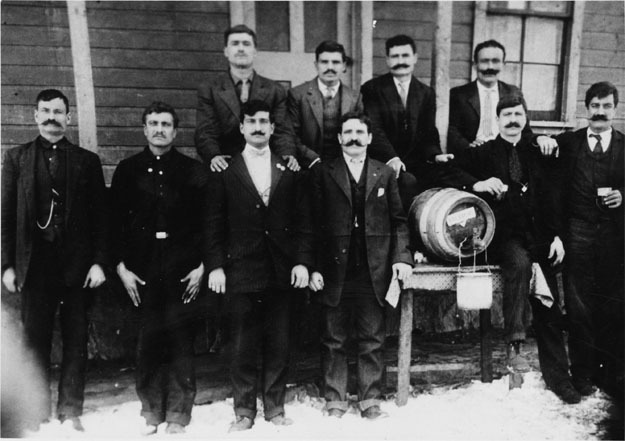 Mostly immigrants, they were at the mercy of the Colorado Fuel and Iron Company. In the company towns and nearby communities, corruption and discrimination ran rampant as conditions deteriorated for the miners and their families. In 1913, the Colorado Fuel and Iron Company (CFI) tightly controlled the coalfields of southern Colorado and the miners who worked there. The early 1900s were a dangerous time to be employed by the CFI—their miners had the highest mortality rate in the country. Yet most miners remained at the coalfields because their professional options were so limited: approximately 70 percent of the miners were foreign-born and non-English speaking. Though most were Greek, there were also many Mexicans, Czechs, Russian, Poles, Scotch, English, and Italians. Their diverse linguistic and cultural backgrounds made it difficult for miners to communicate with each other, distinctions often exploited by the company. The atmosphere created by that jumble of language and cultural expectation was ripe for abuses. The official report of the U.S. Commission on Industrial Relations described the situation in the mines, prior to the strike, as an “insult to American values and constitutional law.” The report denounced the way in which miners had “been stripped of their liberties, robbed of portions of their earnings, subjected to ruthless persecution and abuse, and reduced to a state of economic and political serfdom.” Most miners were required to live in company towns and were paid in company scrip that could only be used at the company stores, where prices were significantly inflated. Sometimes, the company allowed miners to convert their scrip into U.S. currency, but the miners only received a maximum of 90 cents to the dollar. Also, because miners were paid based on the tonnage of coal they produced, the company would tamper with the scales in order to pay them even less. Miners often were forced into debt to CFI because they were unable to afford basic goods. A 1908 Colorado law sought to reduce work hours by imposing an eight-hour workday for men who worked underground and also prohibited payment by scrip. Still, CFI regularly flouted state law while maintaining the appearance of innocence. Daily, conditions became more desperate for the hungry, impoverished miners. Yet, the miners of the southern Colorado coalfields had never been unionized. Attempts by the United Mine Workers of America (UMWA) were squelched by an efficient co-effort between the CFI management, local law enforcement, and the presence of anti-union Baldwin Felts detectives, who were essentially hired as mercenaries to keep order in the camps. UMWA organizer Mike Livoda recalled being followed, beaten, shot at, and threatened by deputies of Huerfano County Sheriff Jeff Farr. Livoda and his recruits constantly risked their lives as they struggled to demand fair and legal treatment for themselves and their families. The last recourse of the hopeless miners was to strike. Cretan Creek Coal Mine : This photograph was taken at the Cretan Creek Coal Mine in 1912. This image shows Greek miners enjoying rare leisure time. ~ Source: J. Willard Marriott Library Special Collections, University of Utah. Walsen Mine, Waslsenburg, Colo. : This undated image shows the foreboding entrance to the Walsen Mine at Walsenburg, Colorado. Pictured with two miners are their trusty mules. Often, mules would die of asphyxiation in the damp and dirty air of the mines. ~ Source: Donati, A, from the HIstory Colorado Online Collection. 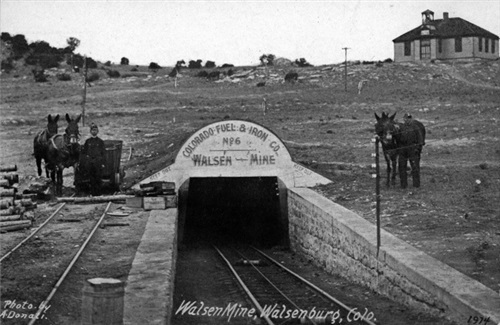 “Walsen Mine, Walsenburg, Colo.,” available at http://5008.sydneyplus.com/HistoryColorado_ArgusNet_Final/Portal/Portal.aspx?component=BasicSearchResults&record=e0dcd3c4-499b-4869-b382-8c1046771961. Coal Miners’ Families : The miners of the CF&I mines were not just acting in their own self-interest. Most brought their families with them from their home countries. 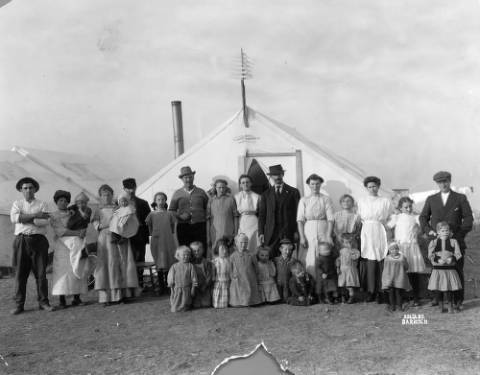 This 1913 photograph shows five CFI miners and their respective families. ~ Source: Bartosch, from the Denver Public Library Digital Collections. “Coal Miners’ Families,” available at http://digital.denverlibrary.org/cdm/singleitem/collection/p15330coll22/id/35352/rec/1. Alfred Owens : Alfred Owens, pictured here in 1979, was only 16-years-old when he joined the strikers at the Walsen Mine. 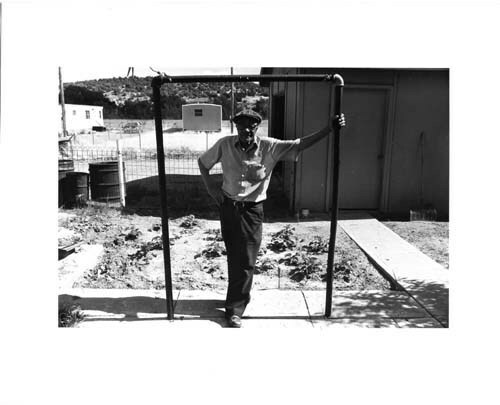 ~ Source: Owens, Alfred, from the Spanish Peaks Library District Oral History Collection. “Alfred Owens,” available at https://www.spld.org/about-us/oral-history-collection/alfred-owens/. 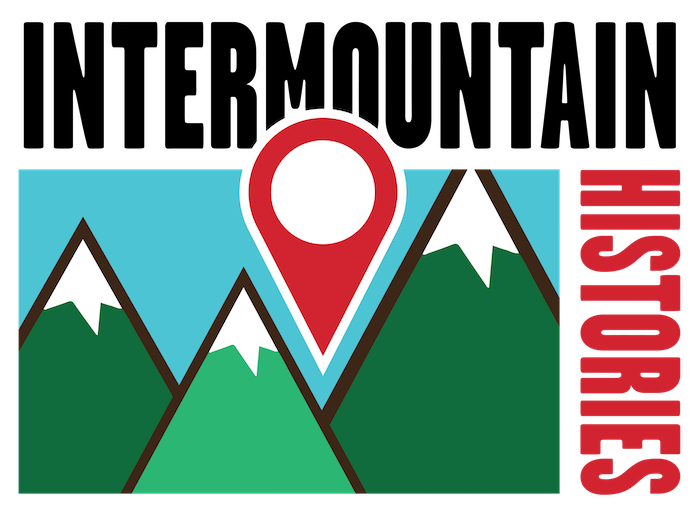 Ernie Ford Rendition of Merle Travis's "16 Tons"
,” Intermountain Histories, accessed April 19, 2019, https://www.intermountainhistories.org/items/show/218. Thomas, Andrew G. Killing for Coal: America’s Deadliest Labor War. Cambridge, MA: Harvard University Press, 2008. United States Commission on Industrial Relations. Report on the Colorado Coal Strike, by George P. West. Washington, D.C.: Chicago, Barnard, & Miller Print, 1915.